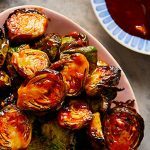 Air Fryer Brussels Sprouts with Honey Sriracha Sauce make a great side dish at all your holiday dinners. 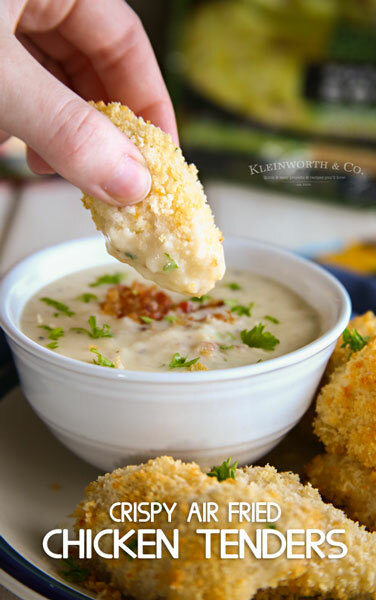 They are great for snacking on game day too. 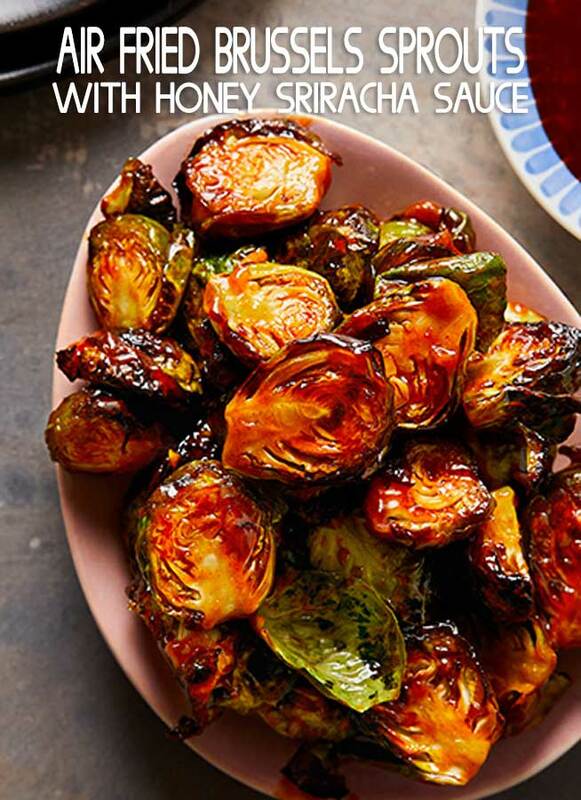 Do you love brussels sprouts? 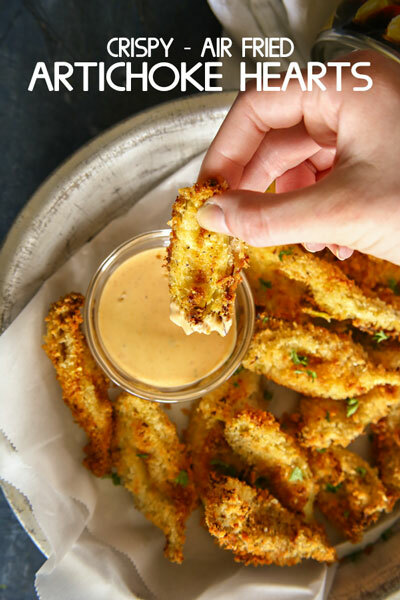 They are a classic side dish, but now they are also all the rage as a snack when they are fried. 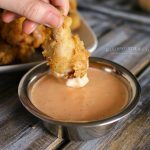 Check out how you can make these fried brussels sprouts in your air fryer and toss them in a delicious honey sriracha sauce. 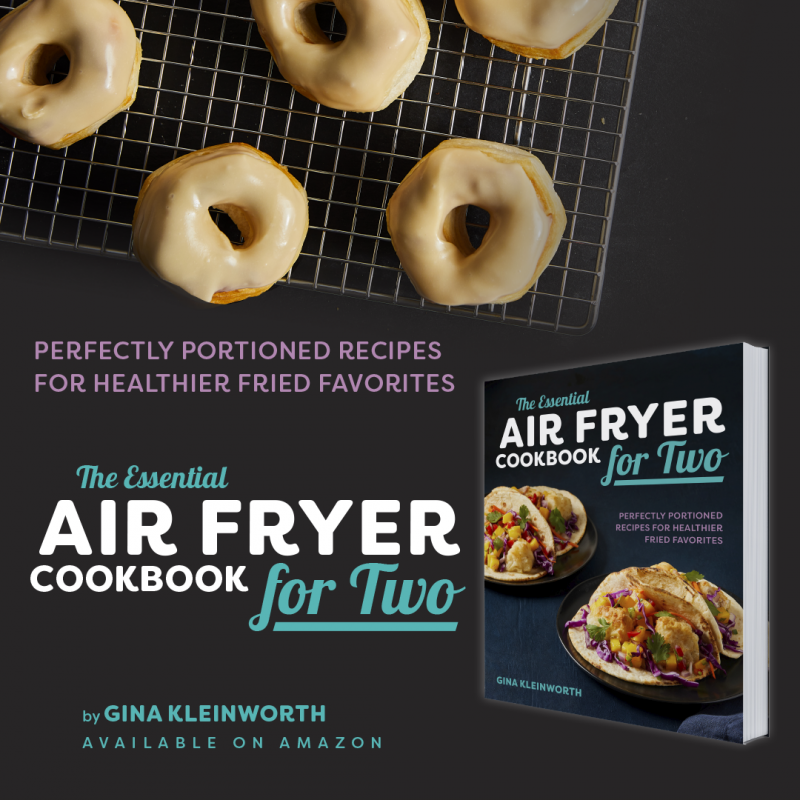 The air fryer has been so great for making all my favorite fried foods, but eliminating most of the oil that makes it so unhealthy. With just a few spritzes of oil in most cases, I can make crispy “fried” food in a short amount of time. I love how easy these are to make. 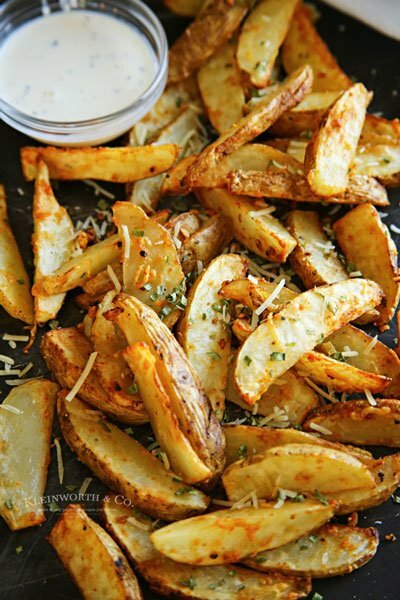 I know so many people that just love snacking on these instead of potato chips. 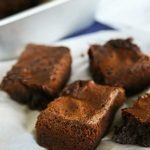 You can’t go wrong, not only are they so much healthier, but so quick to make too. Can I toss these in another sauce or seasoning instead? 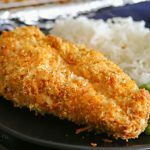 Yes, these are great when tossed with a little garlic butter or sprinkled with some ranch seasoning before enjoying if you want to kick the heat down a bit. 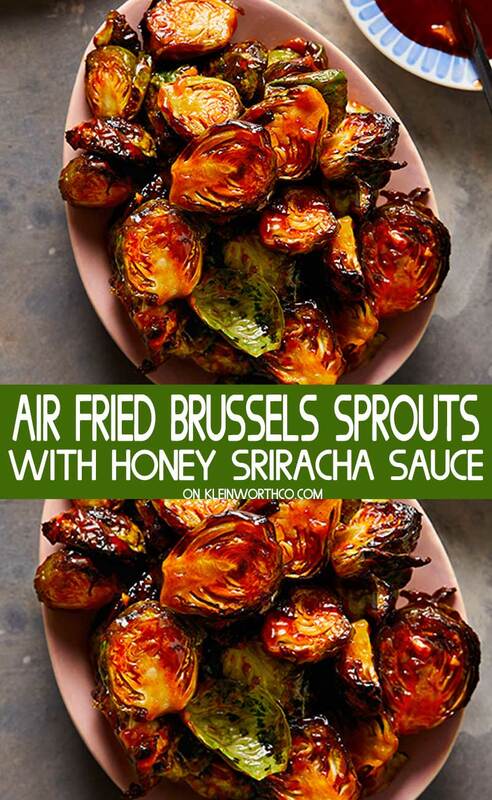 HOW DO YOU MAKE Air Fryer Brussels Sprouts with Honey Sriracha Sauce? 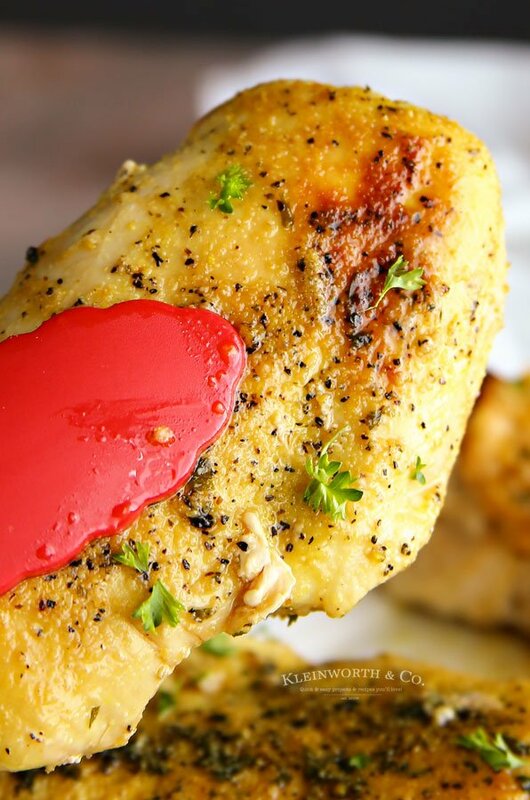 Combine oil, garlic, honey, sugar, lemon juice, rice vinegar, and Sriracha sauce a small saucepan and heat over low 2-3 minutes or until slightly thickened. Remove from heat, cover & set aside. To make the Brussels sprouts. Cut the stems off the brussels sprouts and then cut each in half vertically. Remove any tough leaves before rinsing and shaking dry. Place in a zip-top bag or small bowl. Add olive oil and salt and toss to coat. 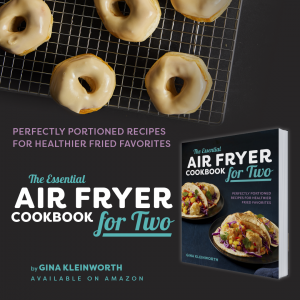 Preheat air fryer to 390 degrees for 5 minutes. 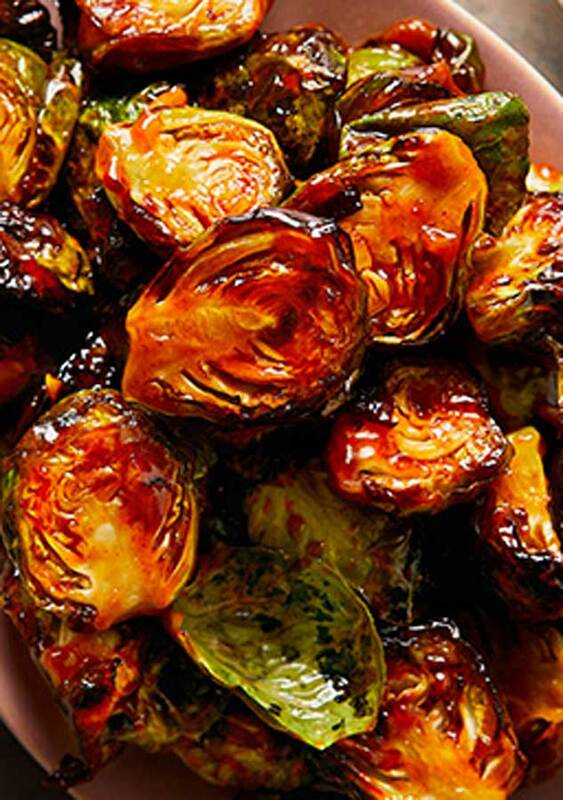 Add coated brussels sprouts to the basket and cook at 390 degrees for 15 minutes. Halfway through, remove the basket and shake to toss the sprouts. The sprouts are done when the leaves are crispy and the centers are tender. 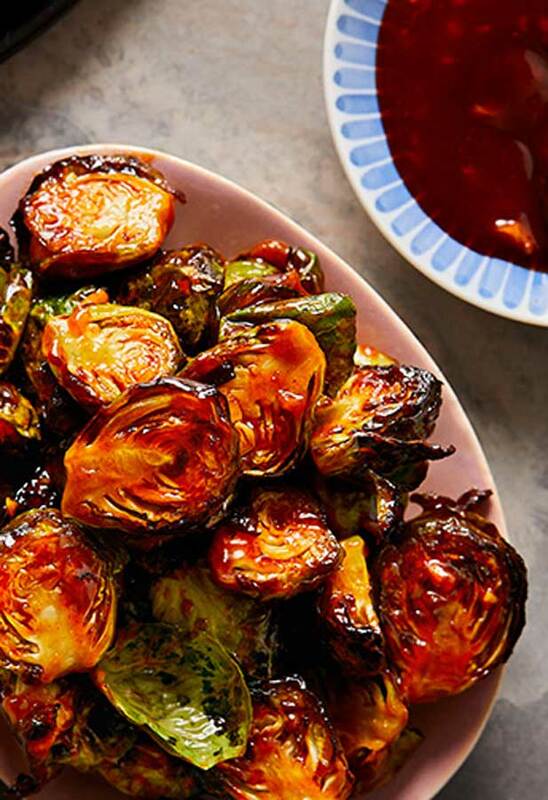 Transfer sprouts to a medium serving bowl & drizzle sauce over the top. Toss to coat. Don’t these just look delicous? They are AMAZING! 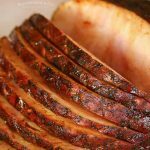 If you love this recipe – you can find it AND 100+ MORE like it in my new cookbook. Cut the stems off the brussels sprouts and then cut each in half vertically. Remove any tough leaves before rinsing and shaking dry. 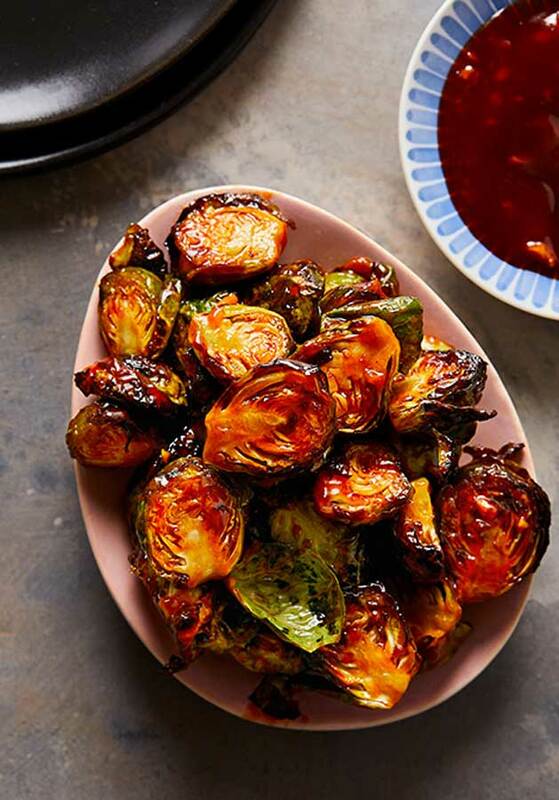 Add coated brussels sprouts to the basket and cook at 390 degrees for 15 minutes. Halfway through, remove the basket and shake to toss the sprouts.